Their songs are deep.. beautiful album. Great atmosphere and energy. Yes! I've heard this track sometimes on parties, Alex. Very glad to find it here ! Buy Ephedra: Flying Over The Universe (Album Preview)OUT NOW! Users who like Ephedra: Flying Over The Universe (Album Preview)OUT NOW! 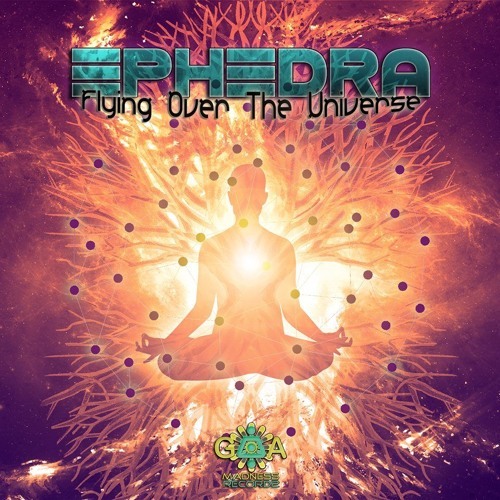 Users who reposted Ephedra: Flying Over The Universe (Album Preview)OUT NOW! Playlists containing Ephedra: Flying Over The Universe (Album Preview)OUT NOW! More tracks like Ephedra: Flying Over The Universe (Album Preview)OUT NOW!